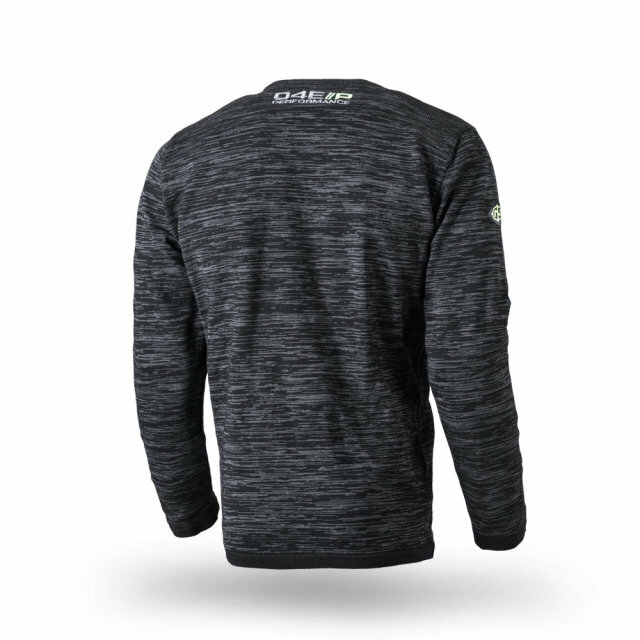 The sporty cut and that decent certain something make this pullover an absolute must-have. 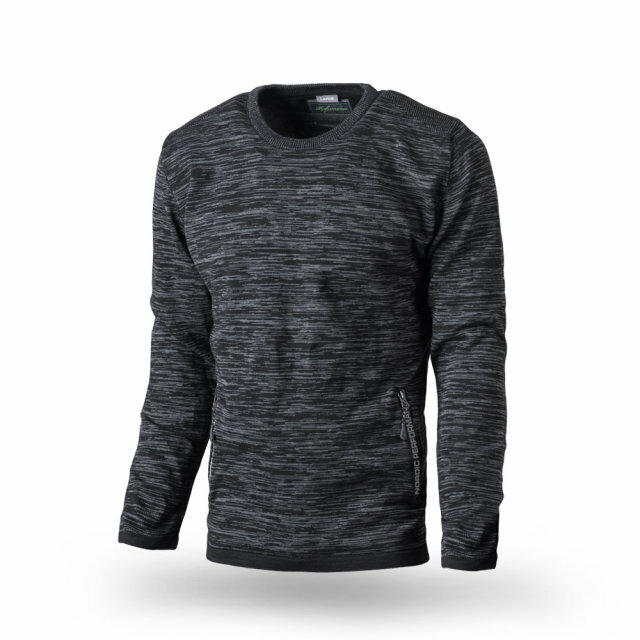 Different knit structure / fine hem rib on the sleeves / open body hem / front pockets with rubberized zip / rubber patch on the sleeve / fine embroidery in the neck. upper material: 40% cotton, 40% acrylic, 20% nylon.